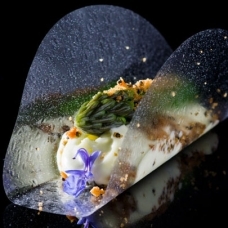 Want to Have Dinner with Chef Ferran Adria? 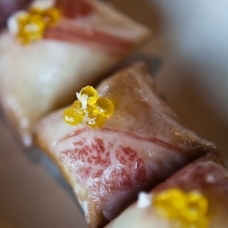 Ferran Adrià’s 5-City North American Book Tour Is Here! 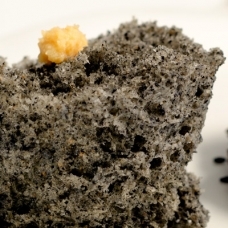 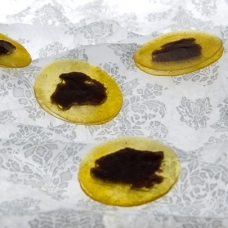 El Bulli’s Planning a Comeback, and You Could Eat for Free! 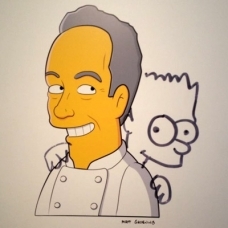 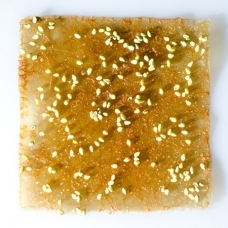 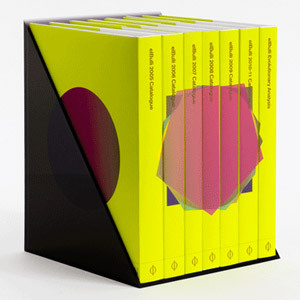 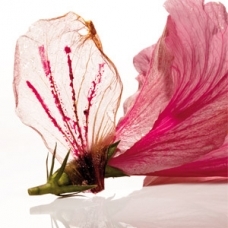 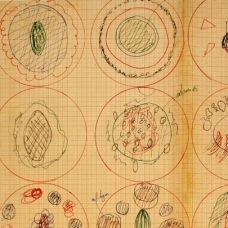 Magic of Ferran Adrià and elBulli Revealed in New York Exhibit!